Excellent news! 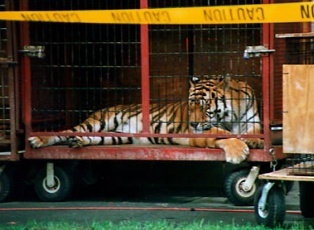 I hope these circuses can find proper sanctuary for the animals! NOW, ban the bull fights! This is very good news. Thank you. indeed hypocritical what about other animals ?dogs cats,bulls etc?